TorsionX Suramérica offers a full line of hydraulic pumps and associated equipment for sale, rent, or lease – as well as full-service solutions. 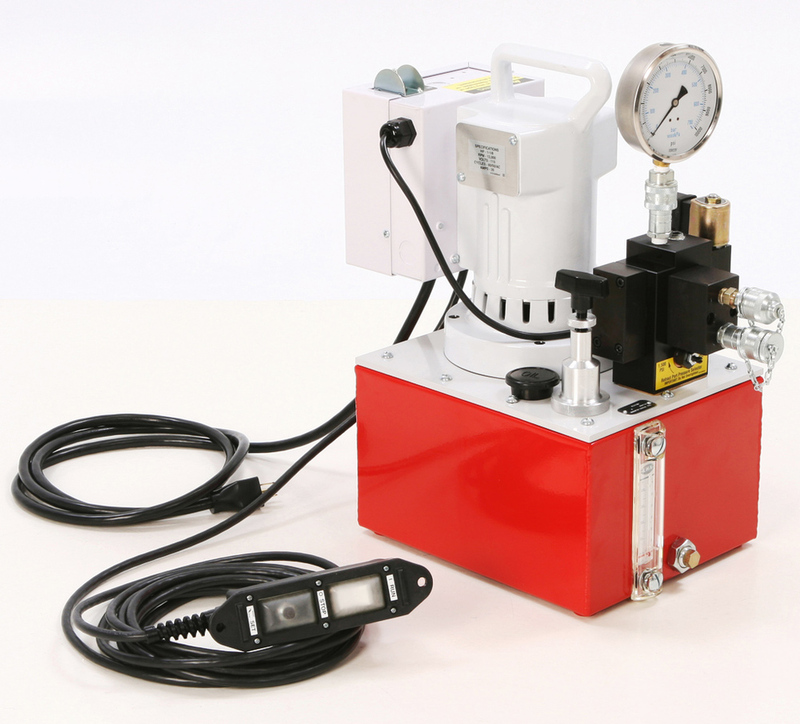 Powerful and reliable when your job demands it, all hydraulic torque wrench pumps are 10,000 PSI, available in electric/hydraulic or pneumatic/hydraulic operation, and manufactured in the USA. Overall Dimensions: 17.14" x 9.5" x 18.12"
Overall Dimensions: 16.55" x 9.5" x 19.83"
Overall Dimensions: 11.8" x 14.8" x 17.9"
Submit your email address below to receive a free copy of the TorsionX product catalog. © 2014 RSA Industries, Inc.